← City Hall Prayer and Worship Service! 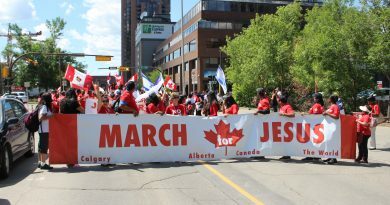 Calgary, April 13, 6PM! 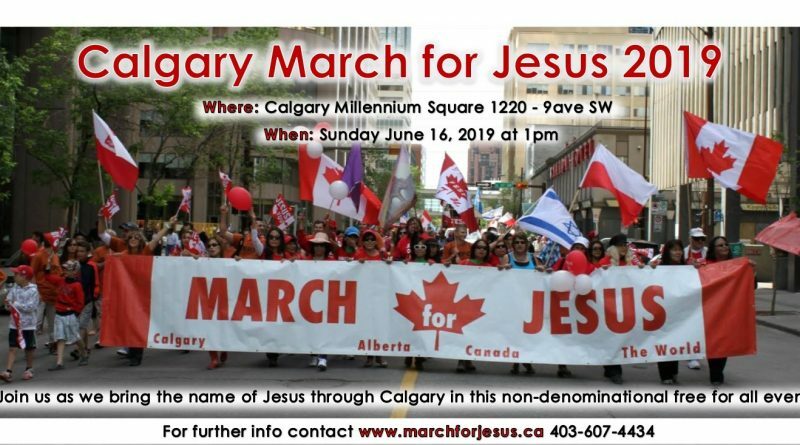 We have t-shirts for the March for Jesus in Calgary! 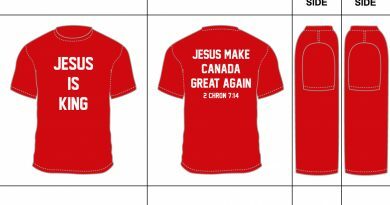 May 27, 2017 Admin Comments Off on We have t-shirts for the March for Jesus in Calgary!